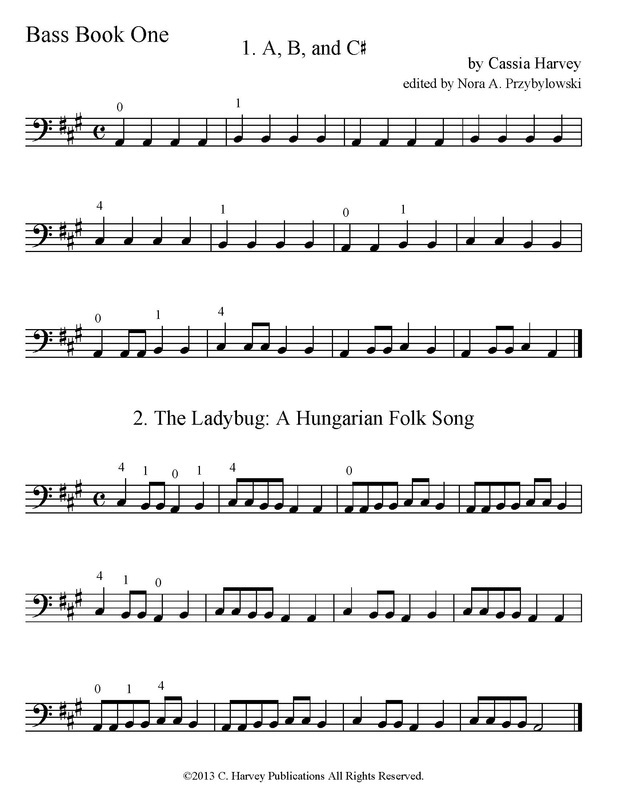 This book combines fun songs and easy exercises to help the beginning bass student play as much as possible. 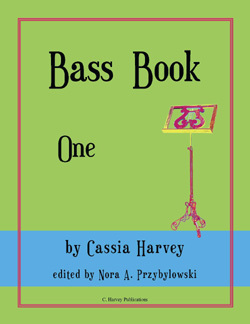 Bass Book One is an excellent companion to Knowing the Notes for Bass and The First Summer Study Book for Bass. Teachers can use this book as a method or as a supplemental study book for their beginning students who know a few notes but need more work on note-reading. 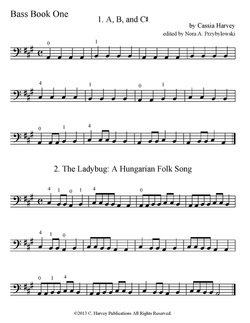 This book can be used together with Cello Book One in a cello and bass class.